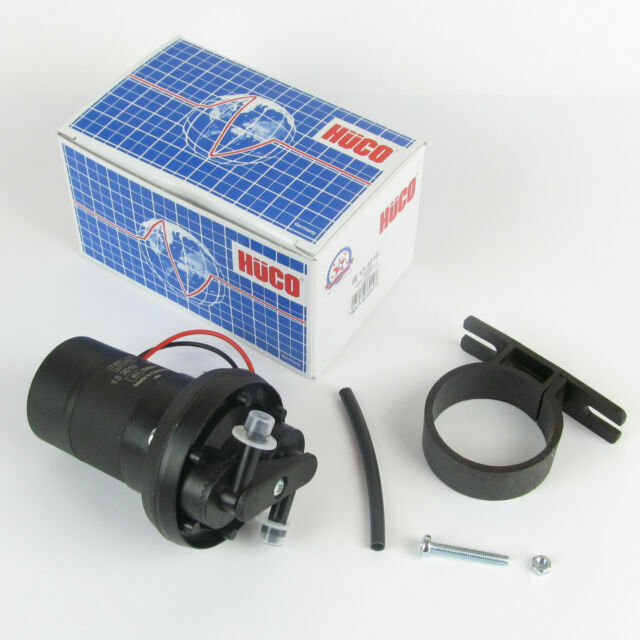 This pump is ideal for use with Dellorto or Weber carburettors, the low pressure eliminates the need for a pressure regulator. 12 - 14V Positive or negative earth fuel pump made in Germany. This pump is a suction type and designed to be fitted in the engine bay of the vehicle. Great pump,much neater plumbing than the pusher pump i replaced!